Limited Editions There are 7 products. If you’re looking for something really special, perhaps a gift for a loved one, this is the section of the shop that you need. 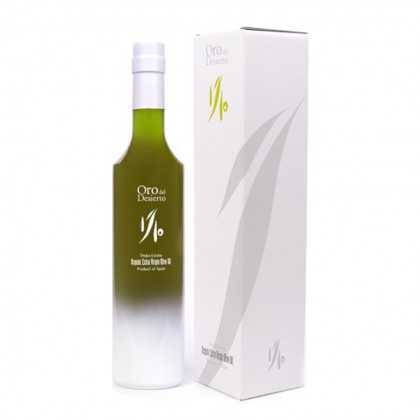 Here you can buy Spanish Olive Oil, always extra virgin and always high quality, that has been chosen to form part of a limited edition selection from a certain producer, or “finca”. Perhaps there is a region of Spain that you’d like to try, perhaps you’re a fan of one particular olive grove, or perhaps you just want something new and different: this section of the store has something for you. But be quick, these limited editions are frequently changed and you may miss what you’re looking for if you’re not fast enough. 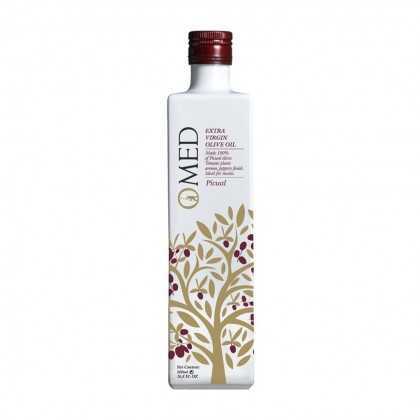 For years, this family business has been dedicated to their olive grove with the goal of creating uniquely flavoured oils. La Maja Arbosana is one of them. One of a limited-edition run of oils, La Maja Tosca is the result of years of hard work and experimentation resulting in a spectacular, unique oil. 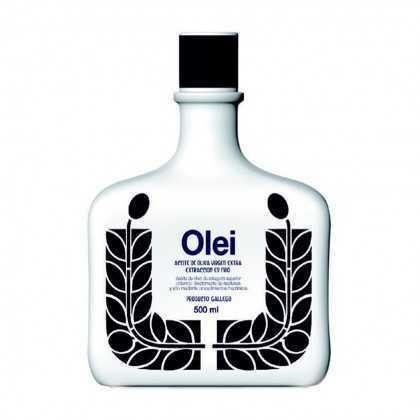 ‘Unión Gallega de Olei y Sagardelos’, the exclusive brand of porcelain, create this limited edition set of 100 bottles, each coming with a wooden case and unique certification. 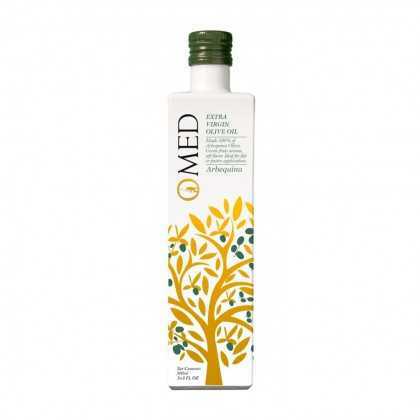 The fruits of the hard and innovative work of O-Med are reflected in the numerous international awards for this olive oil, an excellent and interesting olive oil. 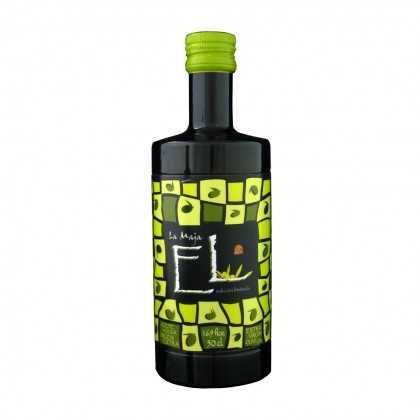 Limited Edition 1/10, made in early October, with an exceptional taste and aroma, 10kg of green olives are needed to produce 1 liter of olive oil.